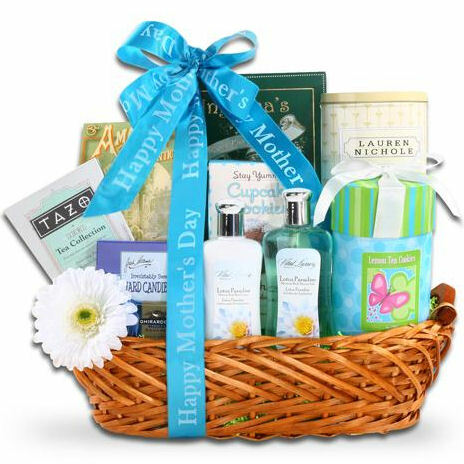 This Willow Tray Gift Basket is the perfect basket to surprise Mom with this Mother’s Day-it will leave her with a warm feeling in her heart and a huge smile on her face! 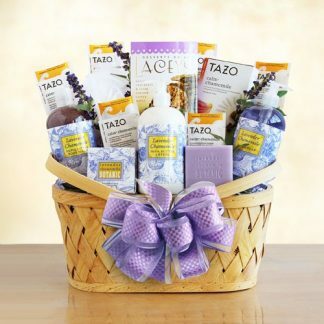 This gift will also help your loved one relax with the sweet smells of the Lotus Paradise Shower Gel and Lotion. 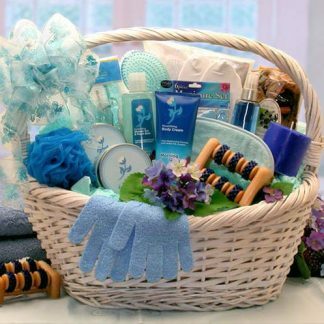 This basket is packed full of treats!